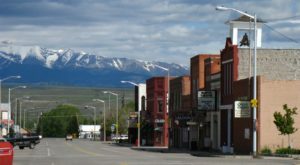 With the cost of living rising all over the great state of Montana, finding an affordable place to call home isn’t always easy — especially when you want to live in a town you love. Luckily, there are still plenty of places in the Treasure State where you can have an amazing (and affordable) life. These nine cities have great reputation and a reasonable cost of living. 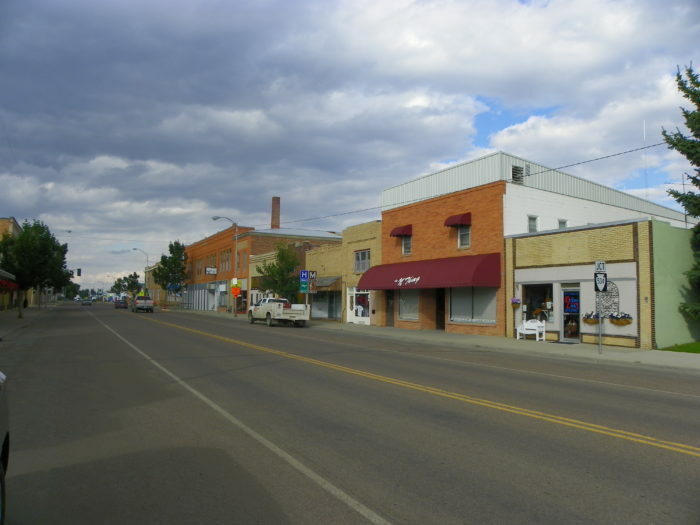 Located in Blaine County near Havre, Chinook is a delightful little city. With a $102,900 median home price and a median rent price of $517, you can definitely live there without breaking the bank. 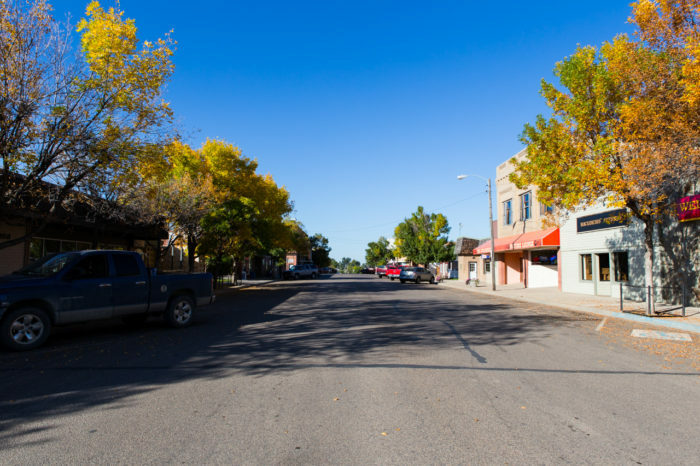 Eastern Montana can feel a little isolated at times, but this close-knit community is perfectly pleasant. The median price for a home here is $119,200, and you can typically find a place to rent for around $636. 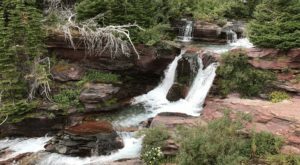 If you enjoy hunting or fishing, wide open spaces, and a quiet life, Scobey may be the place for you. 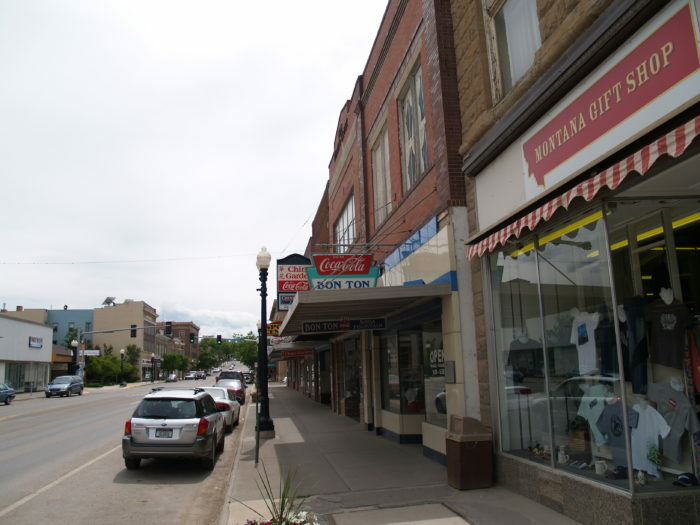 Townsend is relatively close to Bozeman, Butte, and Helena, but it feels like a different world. 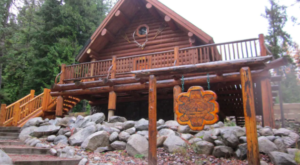 You can buy a great home here for around $141,200, and the unemployment rate is only 2.3%. 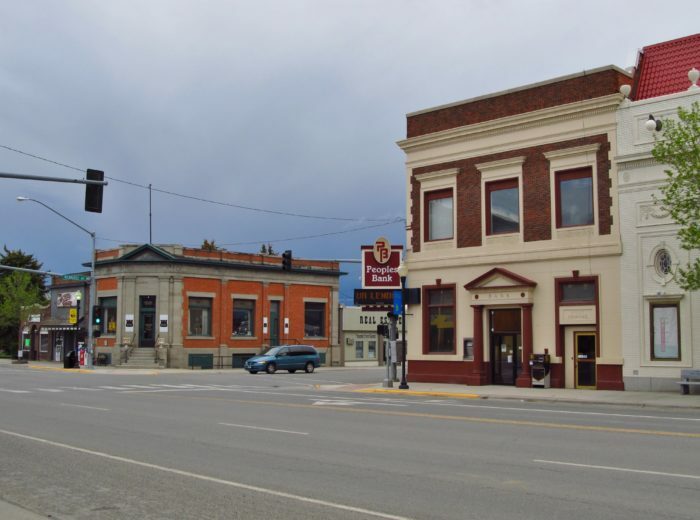 If you love history, Deer Lodge is a dream come true. 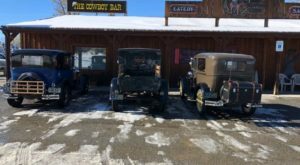 Between the Grant-Kohrs Ranch National Historic Site and the Old Montana Prison Museum, this city pays homage to our state's past. The median home price is $113,000, and the average rent is $564. 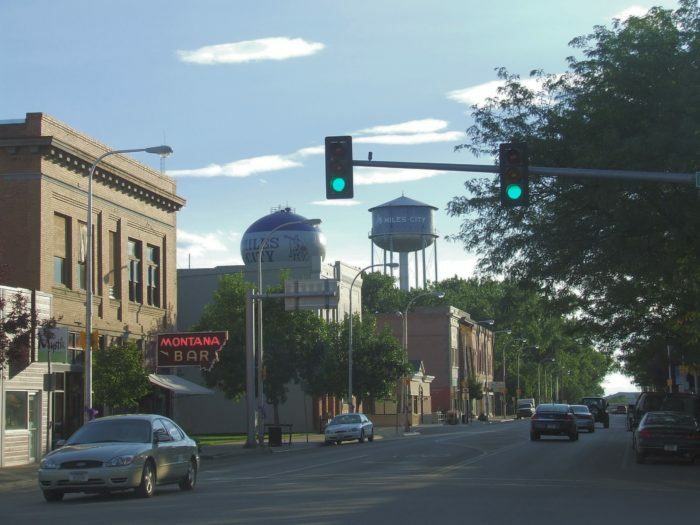 Located in north-central Montana, Conrad's cost of living is 11.80% lower than the U.S. average. A home here will cost around $118,000, while the median rent is $713. The city has a 1.9% unemployment rate. 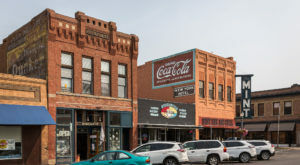 Who wouldn't want to live in a good old-fashioned cowboy town? 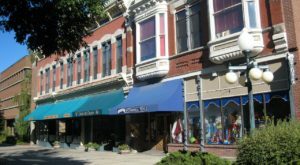 Miles City has a cost of living that's 6% lower than the state average, and the median home price is $130,100. And with a population of less than 10,000, you'll have all the amenities of a big city without the crowds. 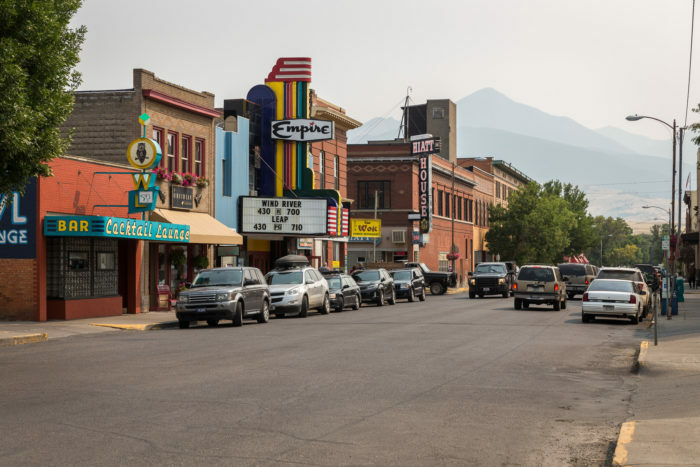 Believe it or not, the cost of living in Livingston is slightly below Montana's average, not to mention almost 40% lower than the cost of living in the nearby city of Bozeman. The median home price is around $202,000 (compared to Bozeman's $400,000) and utilities and groceries are reasonably priced. If you've been curious about what it might be like to call this historic railroad city home, we have some good news: It's not outrageously expensive. 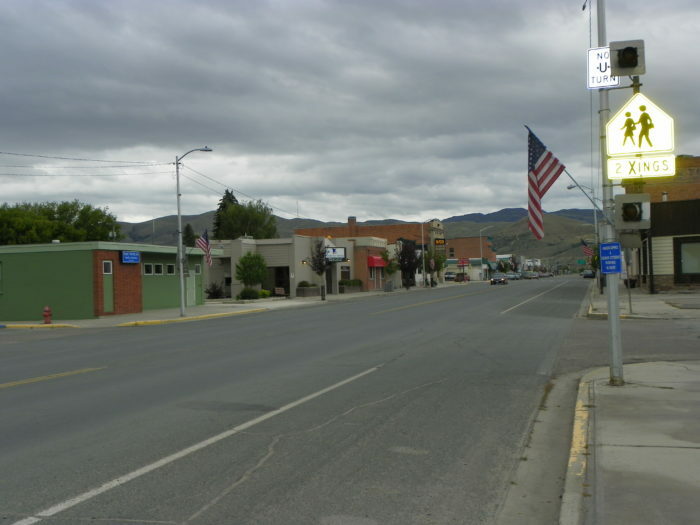 The median home price is $167,800, 9% lower than Montana's average. Havre has seen the job market increase by 1.5% over the last year, with a larger future increase predicted. 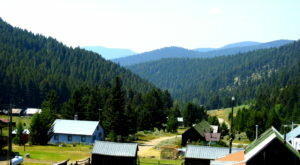 Have you ever wanted to give Central Montana living a try? Those who live in Lewistown tend to be pretty happy. 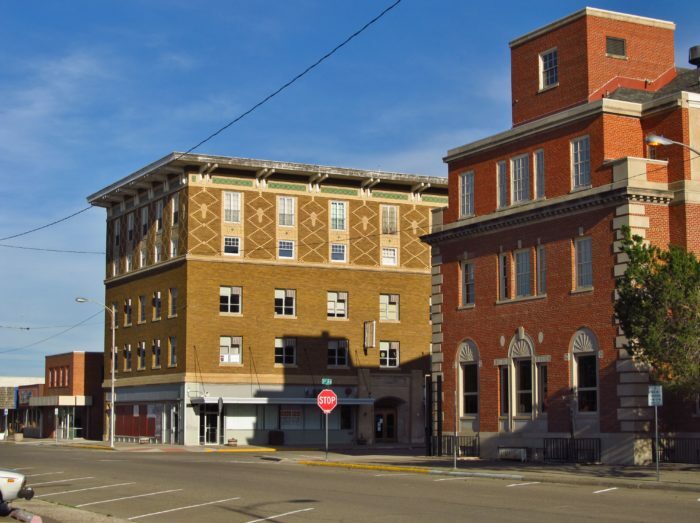 The cost of living here is below average both for Montana and the rest of the country, and you can buy a great house for under $150,000. No matter where in Montana you live, you’re lucky to call our beautiful state home. 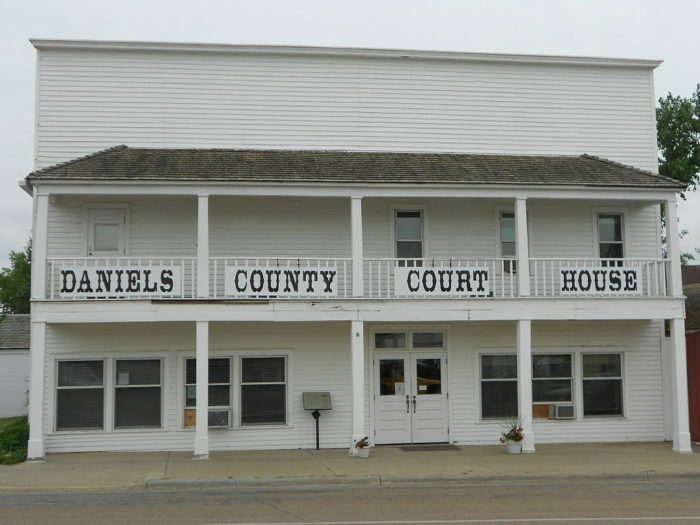 And if you’re currently raising a family, you might want to consider one of these towns.